If you’re on the search for a second hand hog roast machine, look no further than our selection of used state-of-art hog roasters. 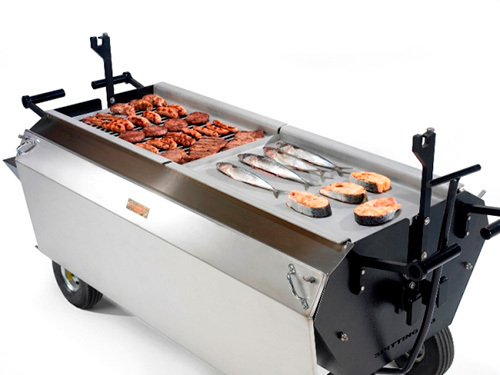 Designed by experts in hog roasting, our equipment has dual cooking capabilities and a number of extension sets that can really take your event catering to the next level! 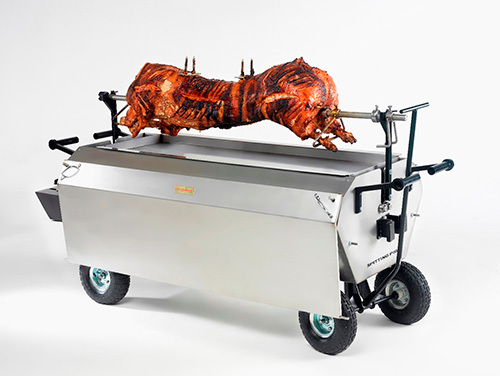 Whether you’re looking to roast a whole hog, slow cook beef, spit cook chicken or roast vegetables, our hog roast machine can do it all. 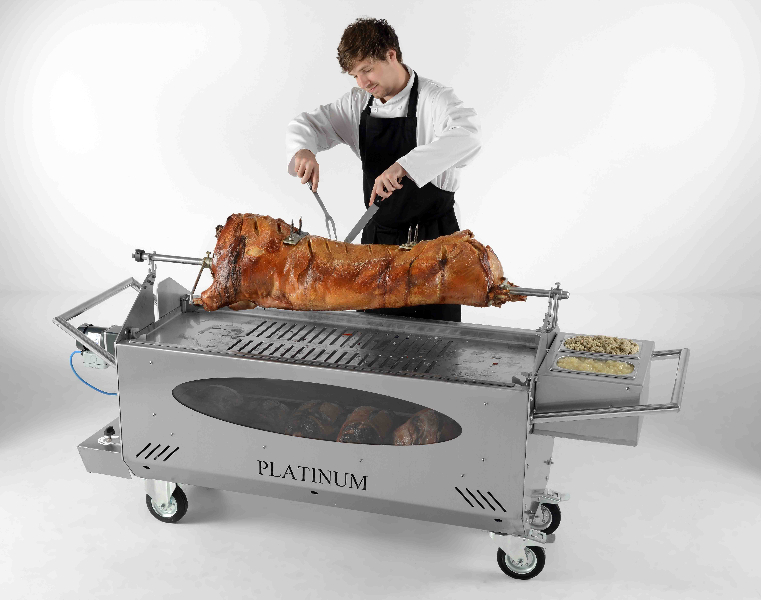 With over 50 years’ experience in the hog roasting industry, our hog roast machines are well respected in the catering field. 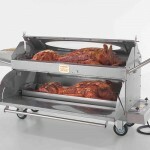 They have been designed to provide only the best hog roasting results and with the minimum of hassle. 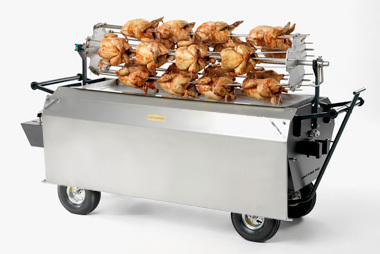 Our Platinum machines are the most sophisticated on the market and have dual cooking abilities, heavy duty castor wheels and a simple steering system that makes them durable and ideal for outdoor event catering. With a stainless steel exterior, the Platinum machine has a professional finish. We make sure that serving up a hog roast is a real spectacle, whether you’re new to hog roasting or an experienced chef – it couldn’t be easier to achieve succulent results. Our machines are trusted by a wealth of catering clients, from local pubs to large events planners and hotels. 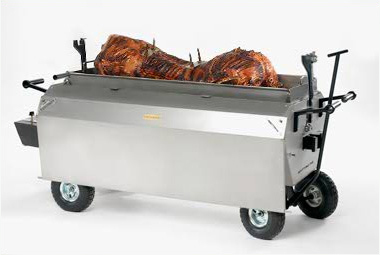 When you need an affordable hog roast machine, our second hand products are ex-hire but still in top condition – ensuring wonderful food products at the end of each use. We have a range of accessories to complement our machines, including instructional DVDs (great for those new to hog roasting), outdoor rain covers, and of course our exciting BBQ set (which transforms your hog roast machine into a stylish barbeque). 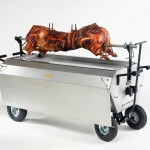 Want to know more about our second hand hog roast machine range? Get in touch and we can talk you through our products some more. 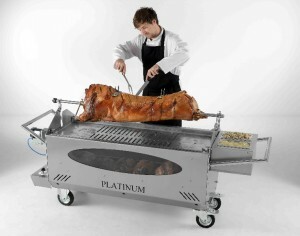 If you fancy giving our equipment a test run, why not hire one of our hog roasters out for your next event. 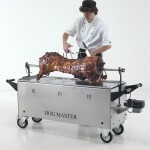 With such high demand for our hog roast machines, we always have them in stock! We dispatch across the world. What are you waiting for? Get ready to taste the delights of roasted hog soon! Copyright © 2019 Second Hand Hog Roast Machine . All Rights Reserved.